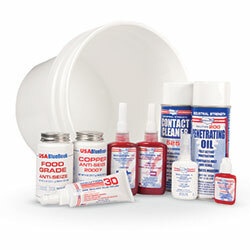 MRO Solution 2 instant adhesive is specifically formulated to be surface insensitive, so it bonds a wide range of similar or dissimilar materials, even acidic or contaminated surfaces. The medium viscosity allows up to a 0.005 gap. Temperature range -65 to 180°F. Meets MIL-A-46050C Type II class 2 specifications.